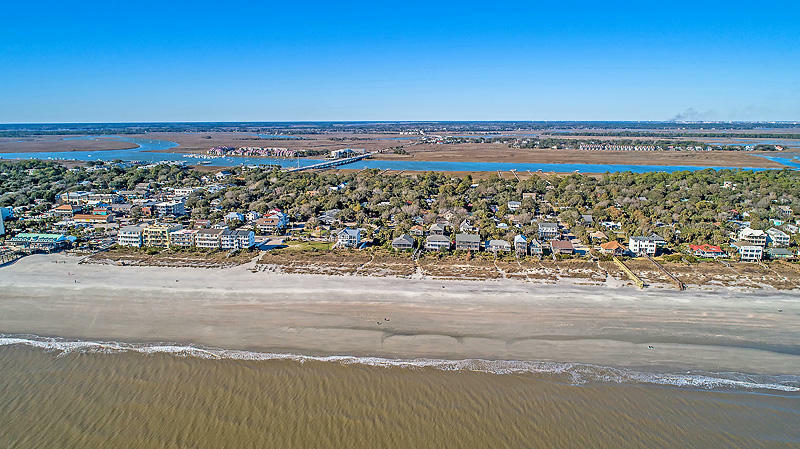 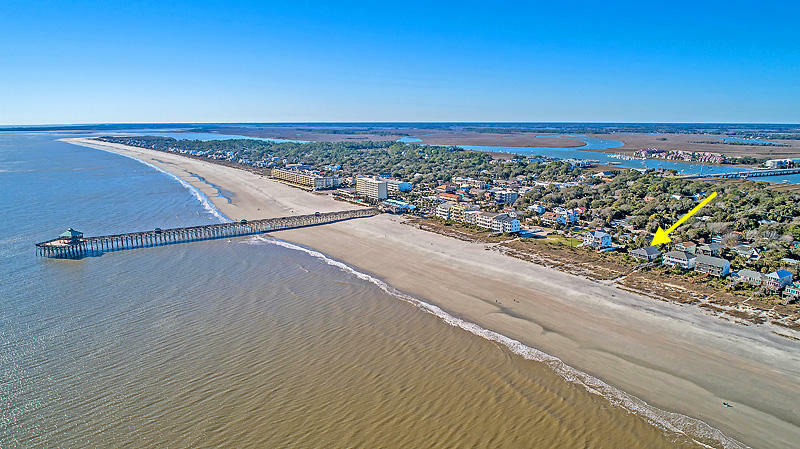 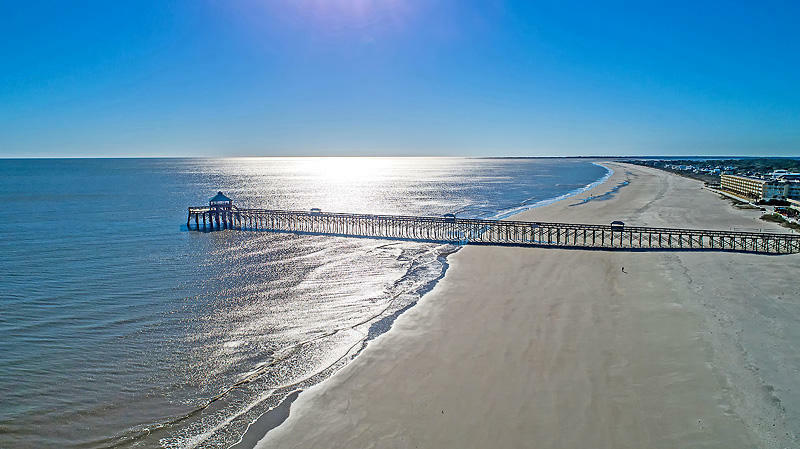 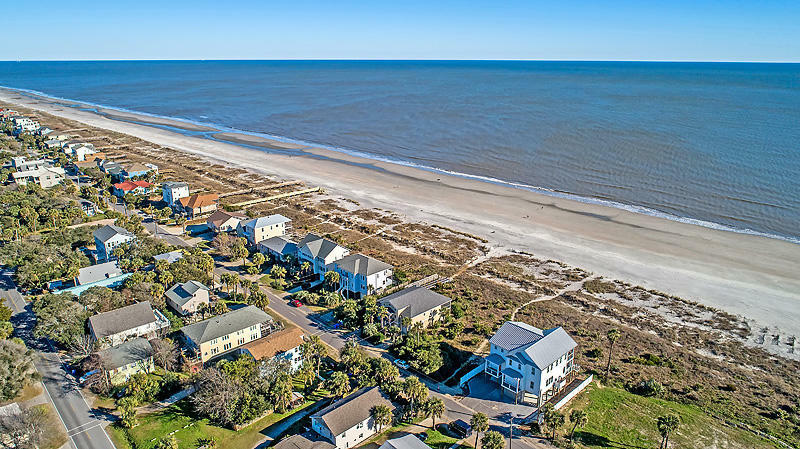 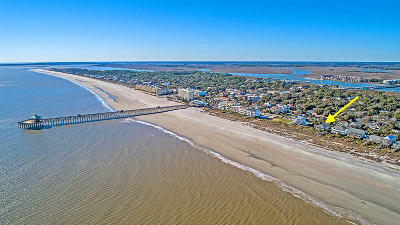 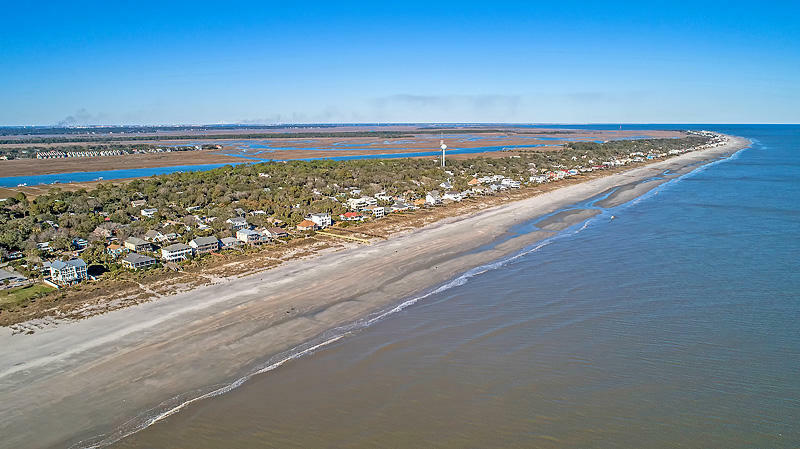 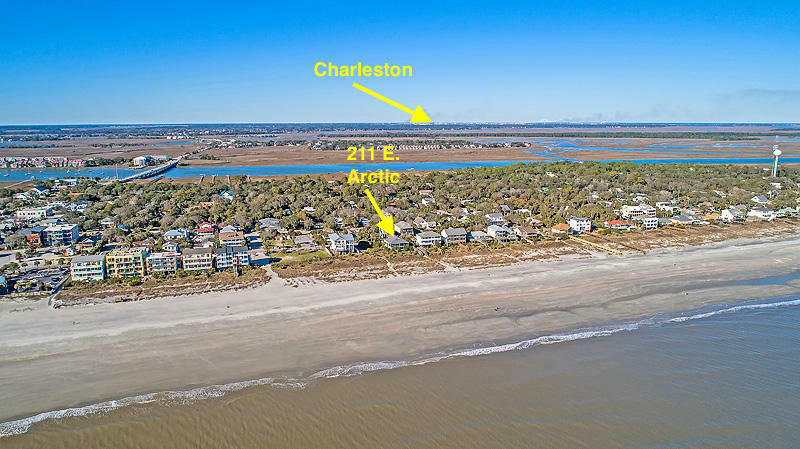 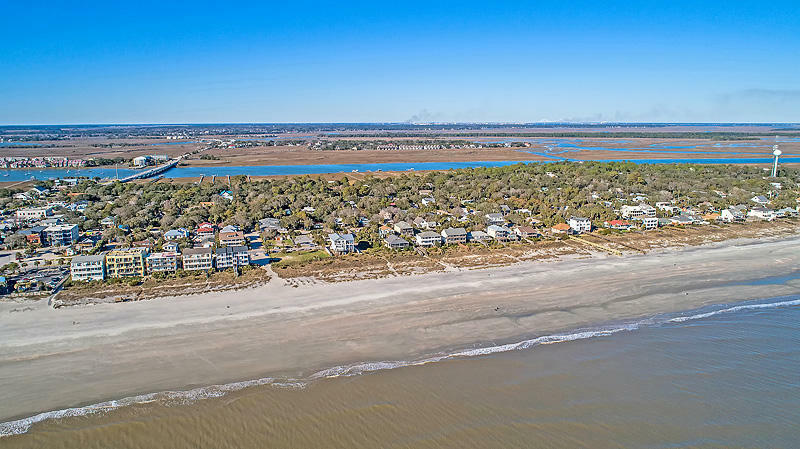 One of the best locations on Folly Beach, the Edge of America. 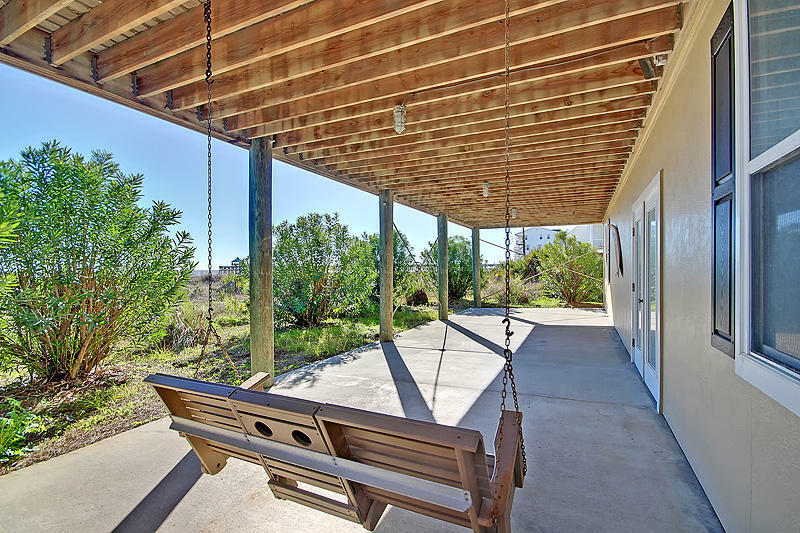 Get here and leave the keys hanging. 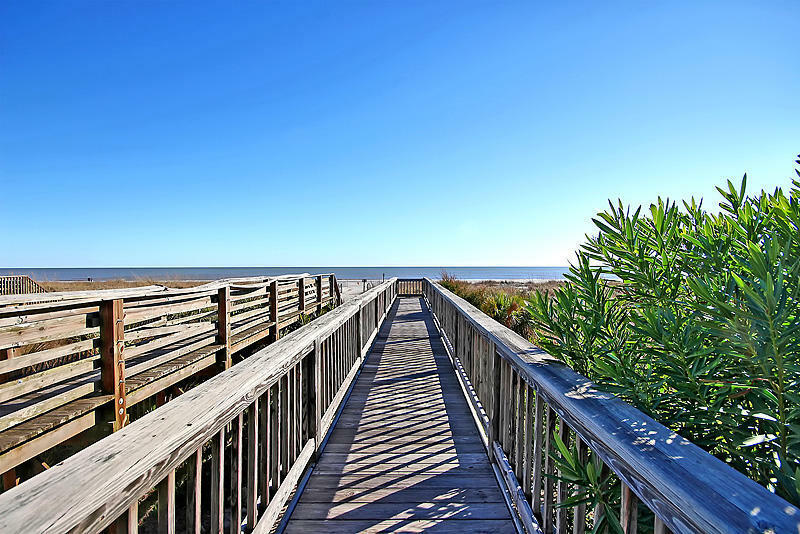 Walk, bike, or take a golf cart everywhere and leave your worries behind. 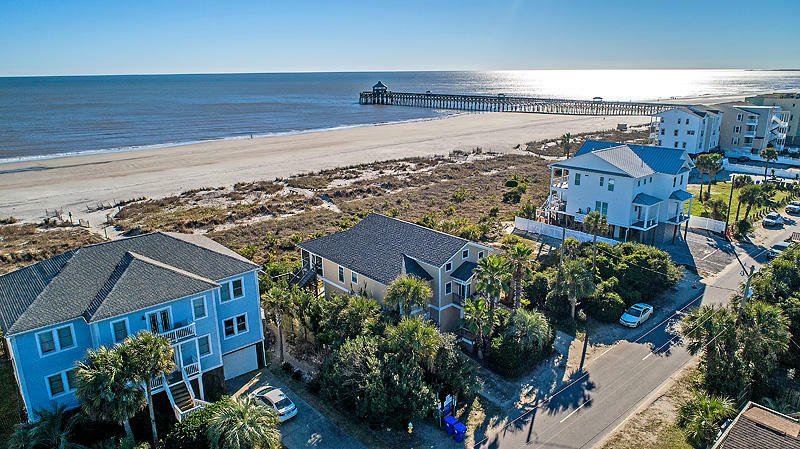 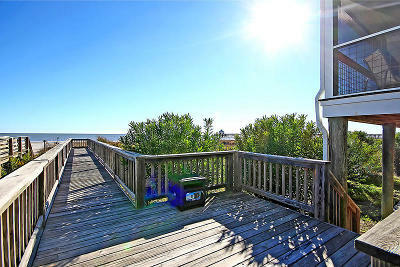 Beachfront & steps to the iconic pier, restaurants and bars, and Bert&apos;s Market, living just doesn&apos;t get any better than this. 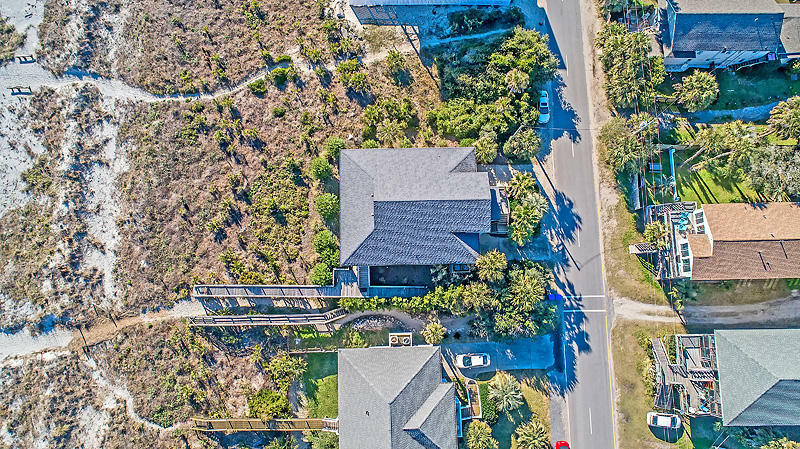 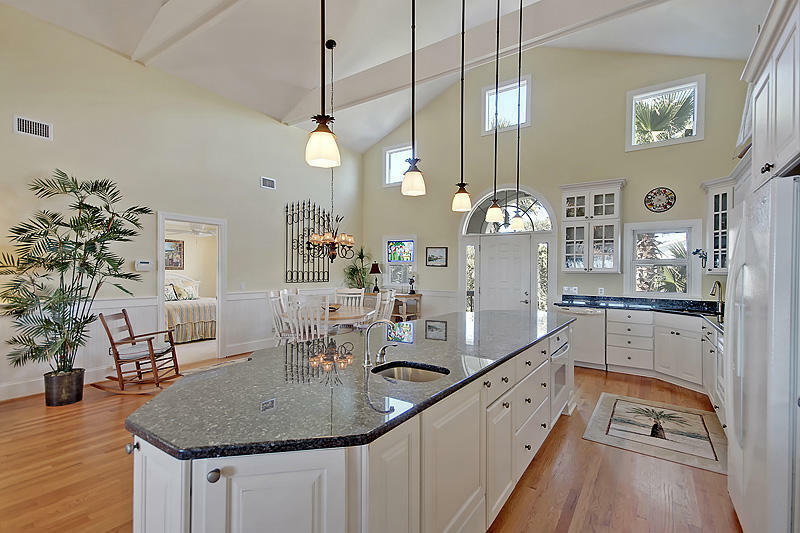 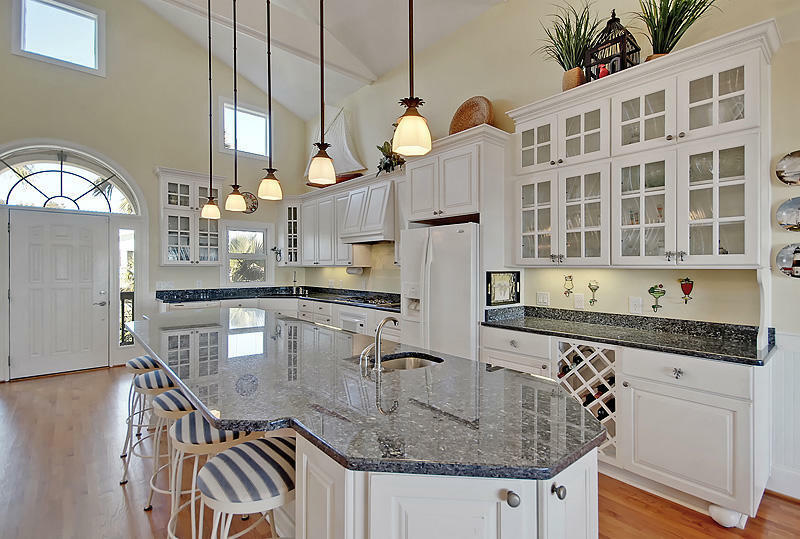 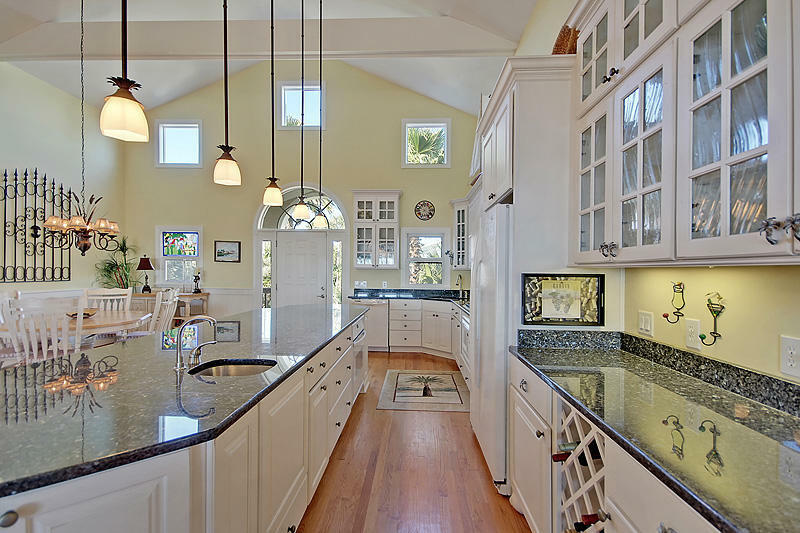 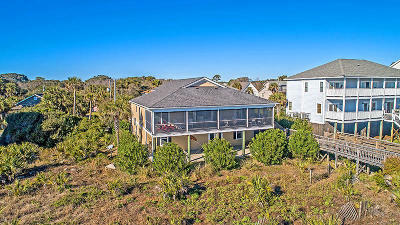 This newer build features a large open floor plan with 4BR/4BA, massive kitchen island with beautiful granite, a dumbwaiter that can be converted into an elevator, huge screened porch w/ ipe flooring w/ hidden fasteners, grilling deck, & elevated construction with room for 3 or more cars plus tons of storage. 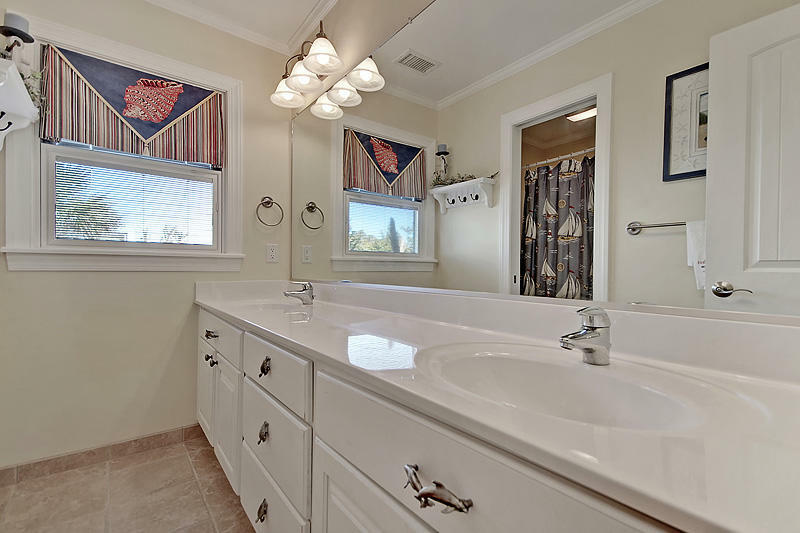 Very energy efficient with Pella sliders and windows, Rinnai water heater, and spray foam insulation. 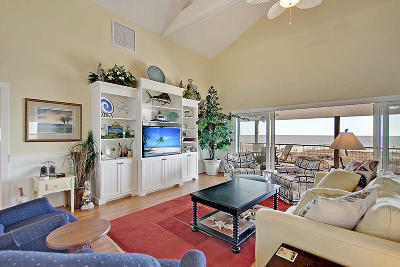 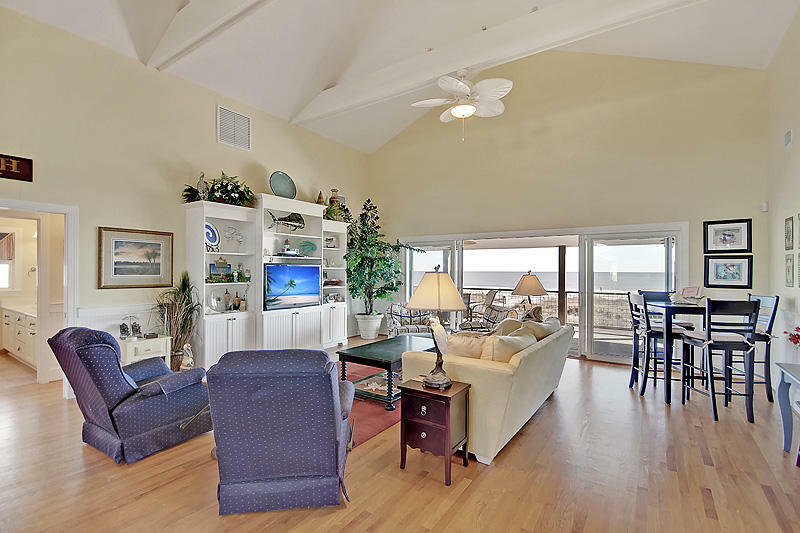 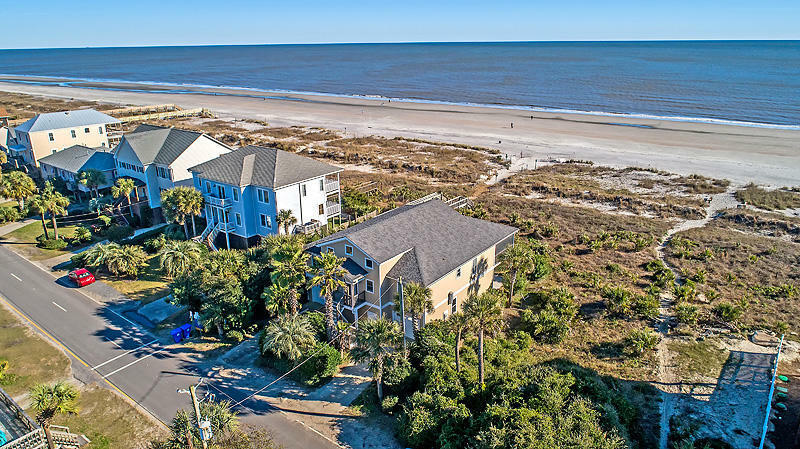 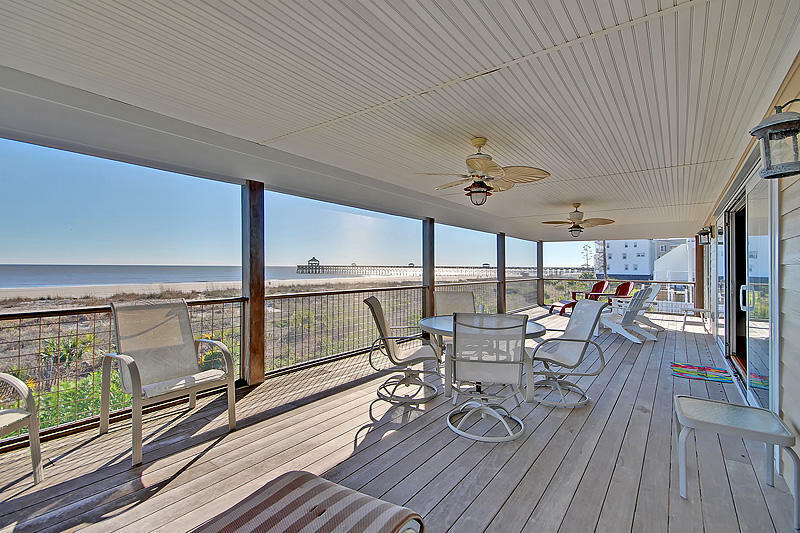 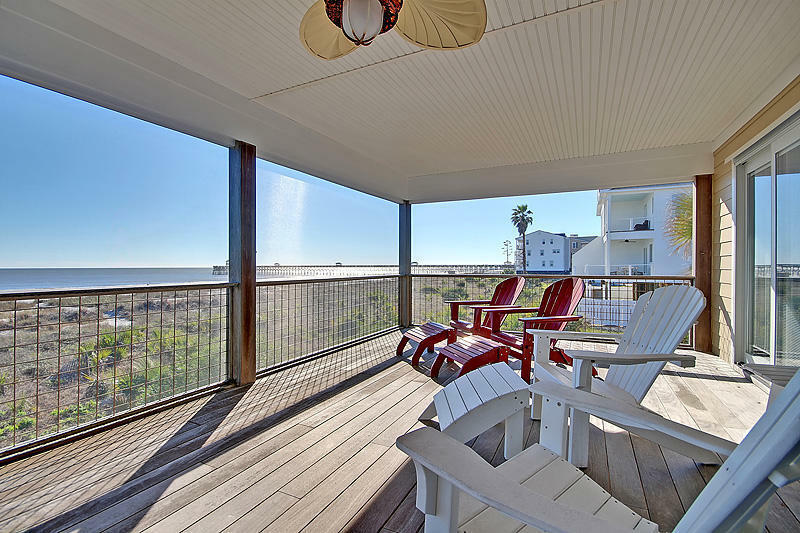 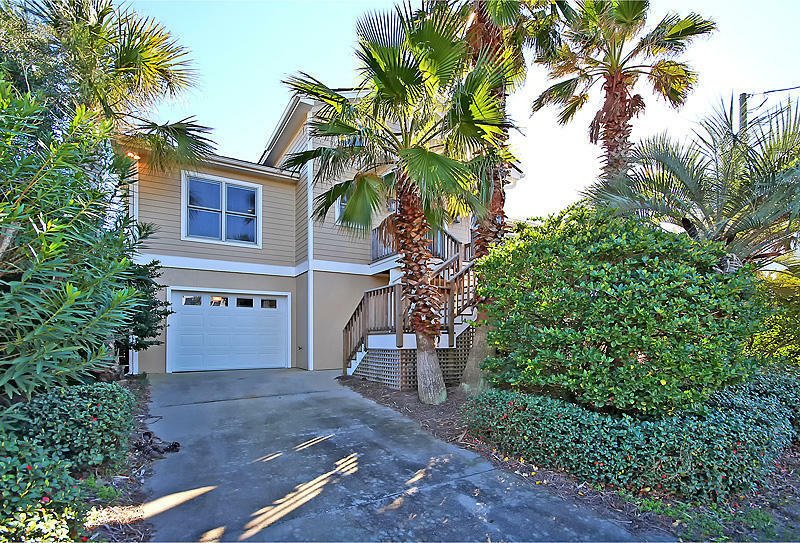 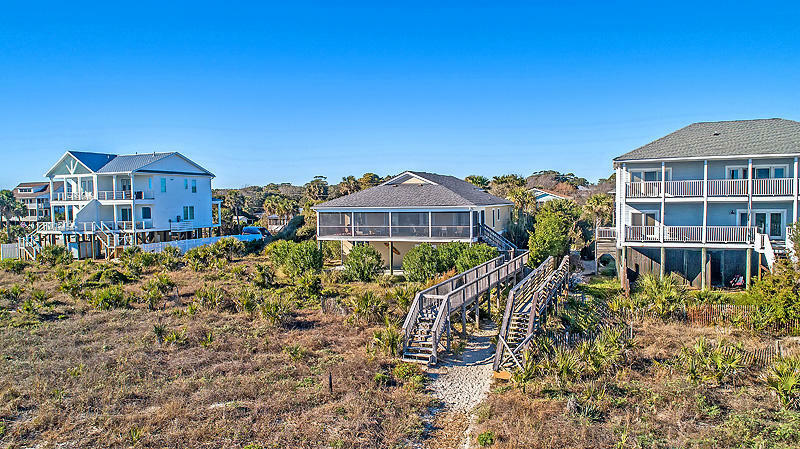 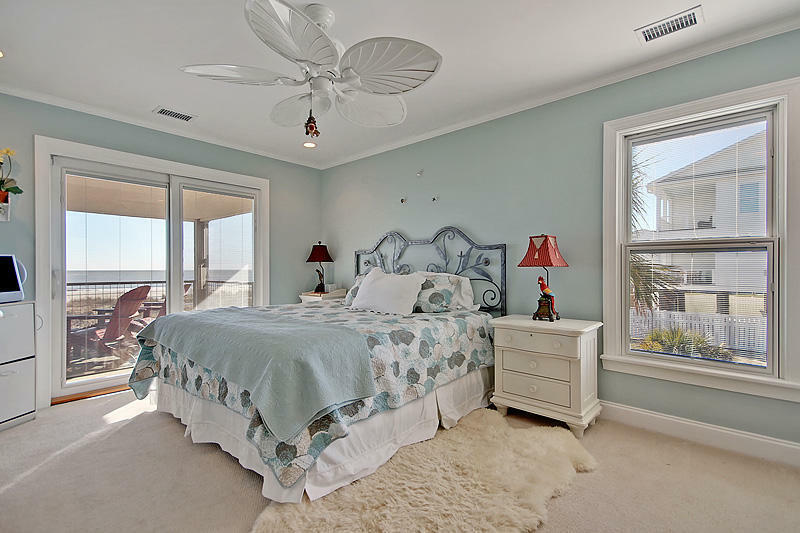 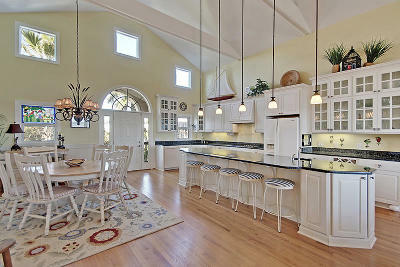 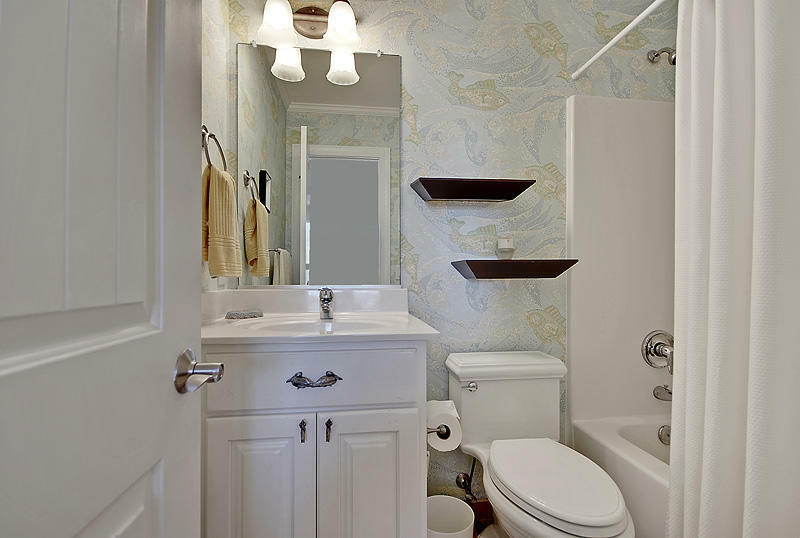 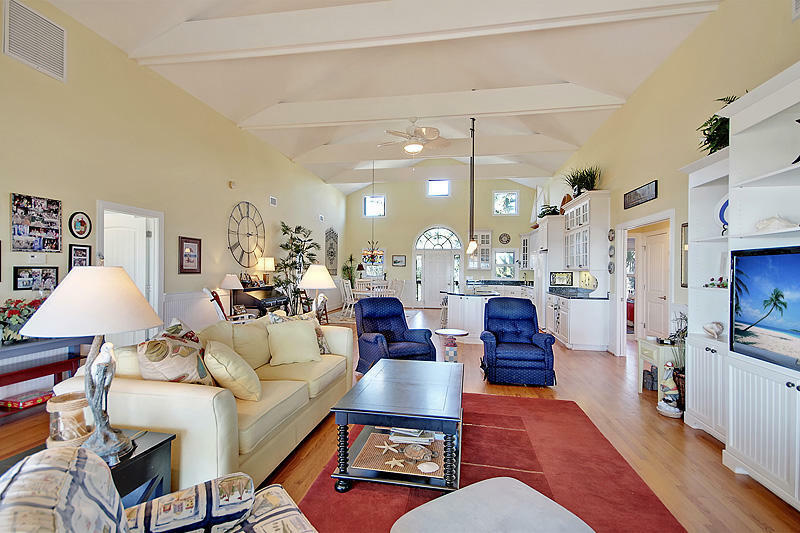 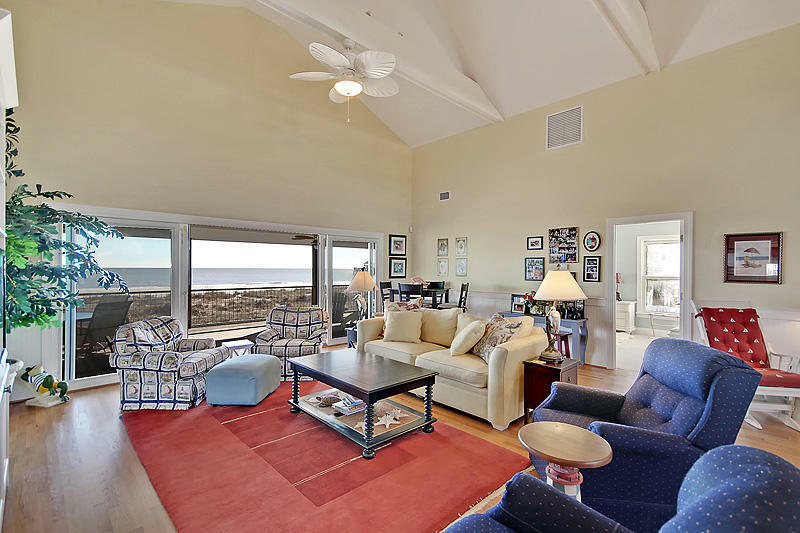 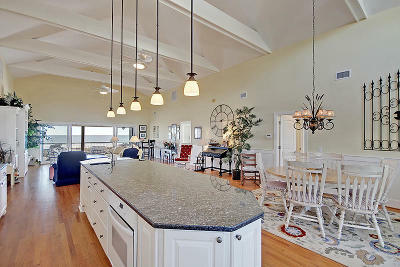 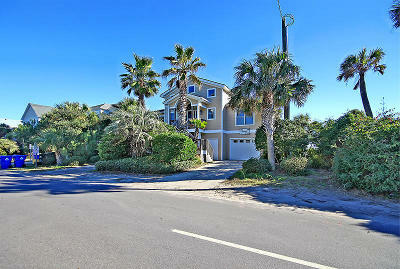 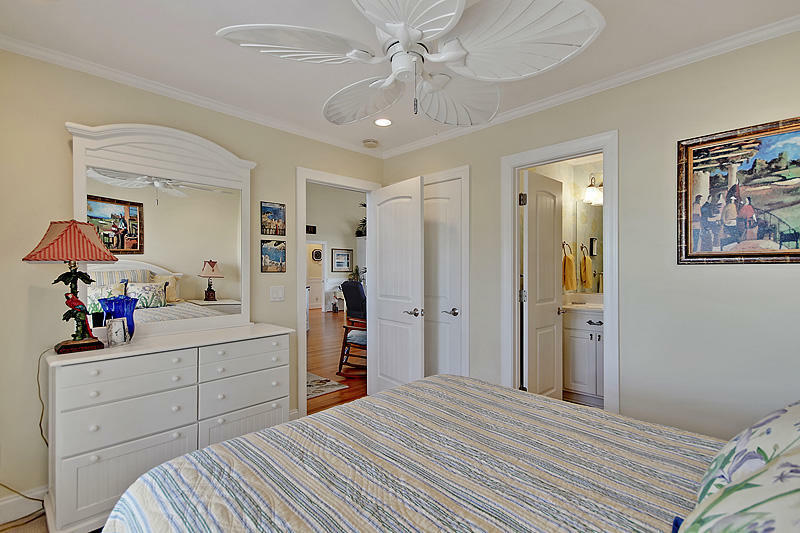 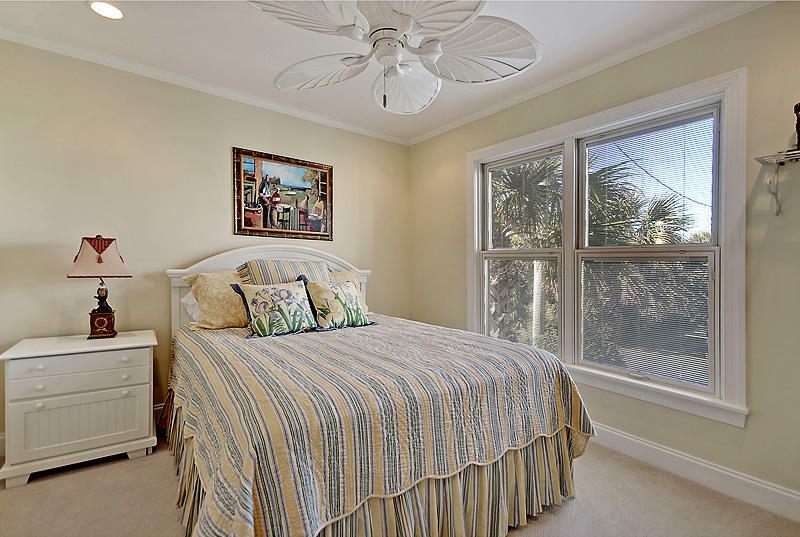 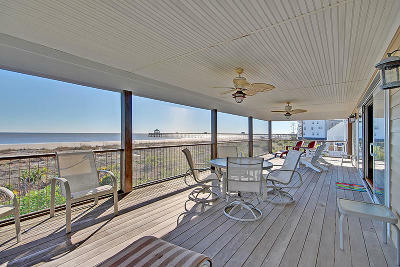 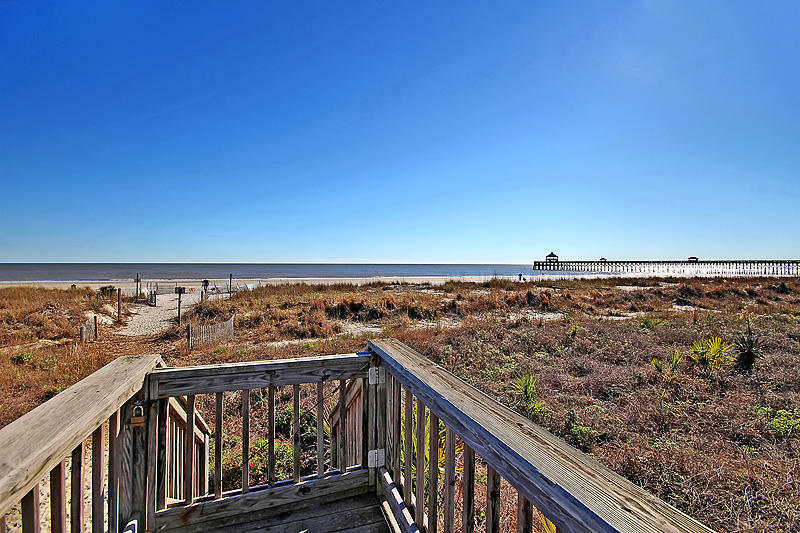 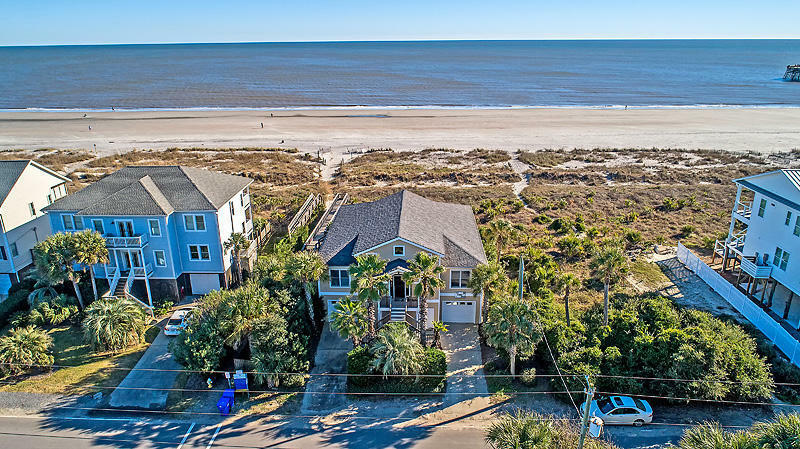 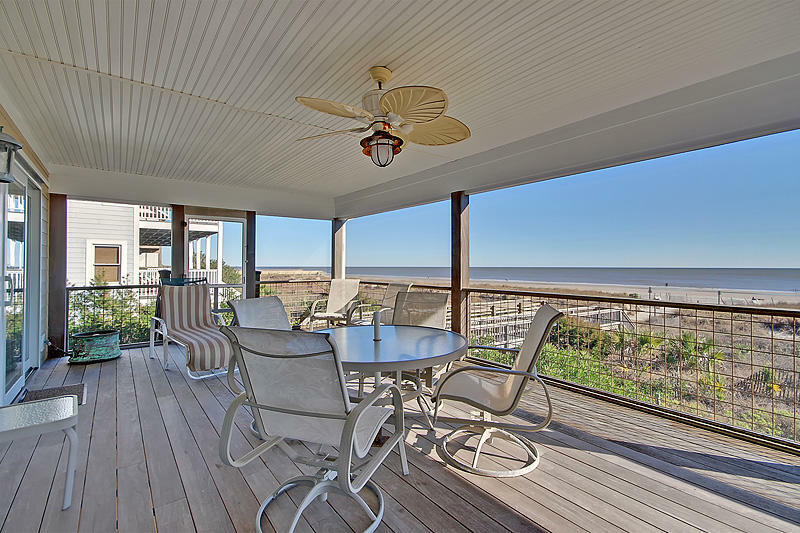 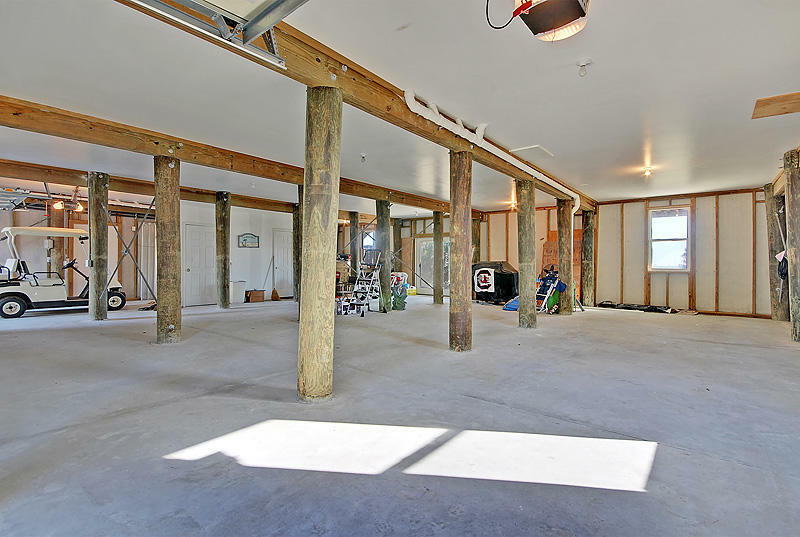 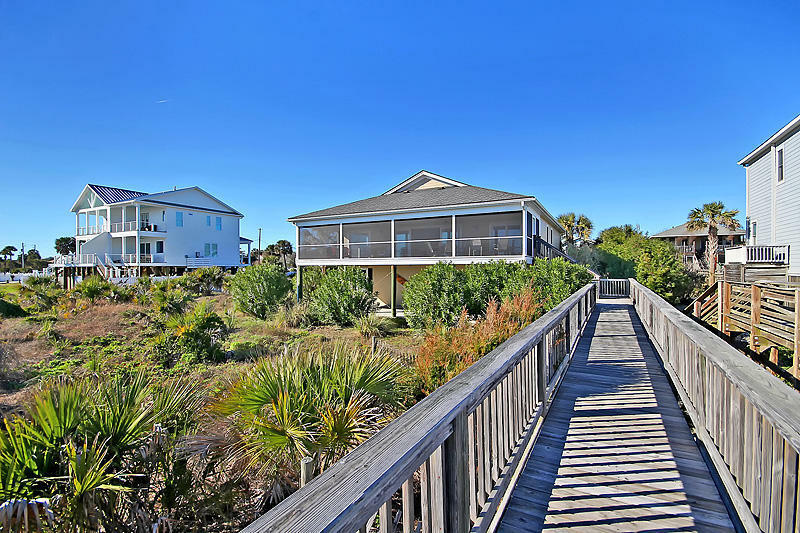 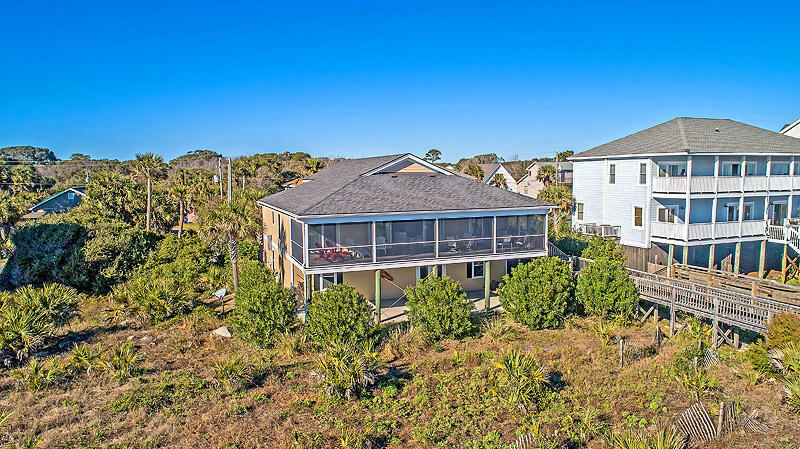 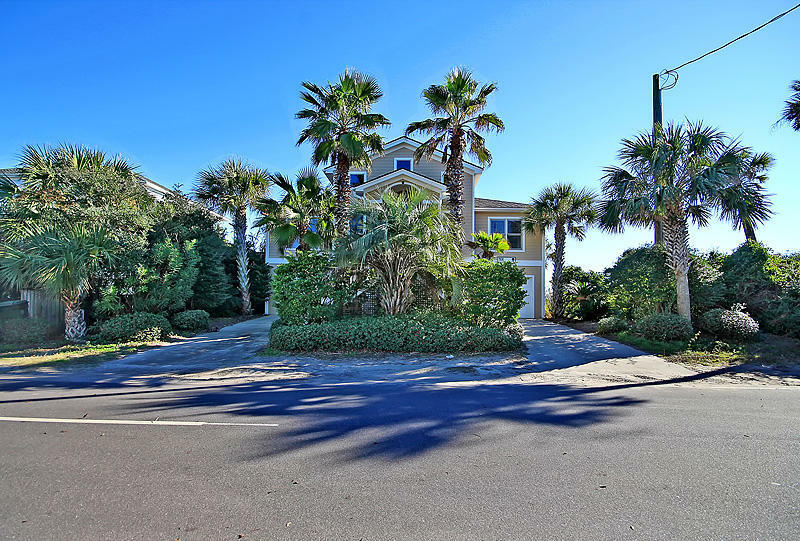 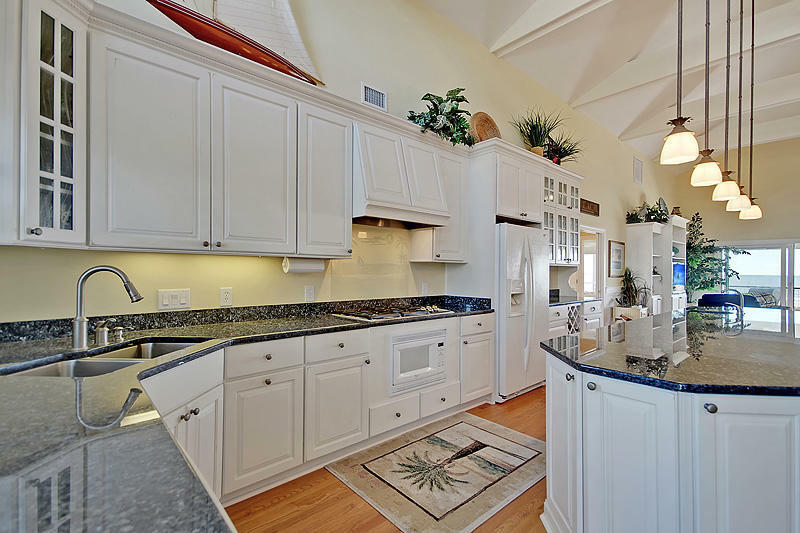 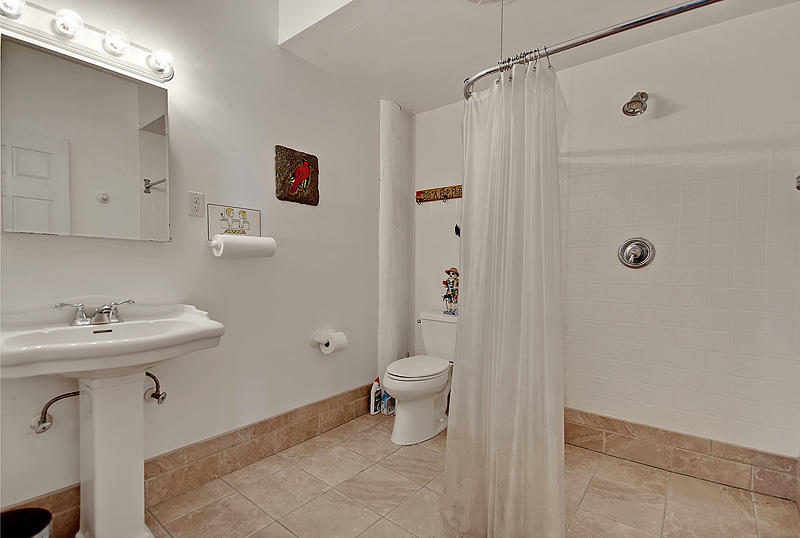 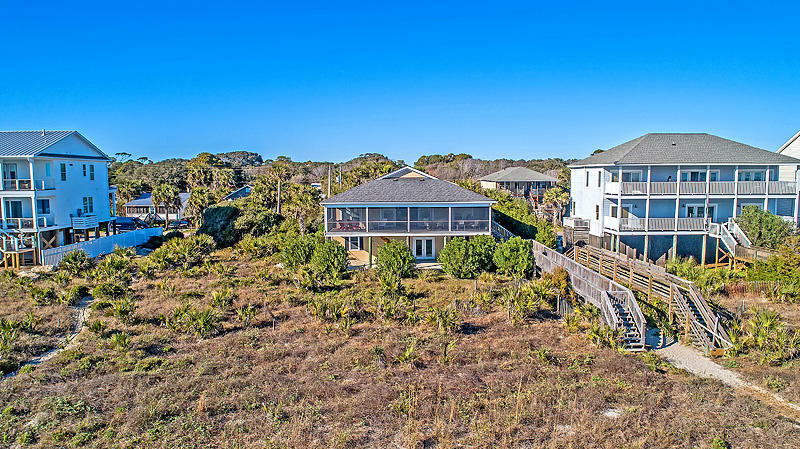 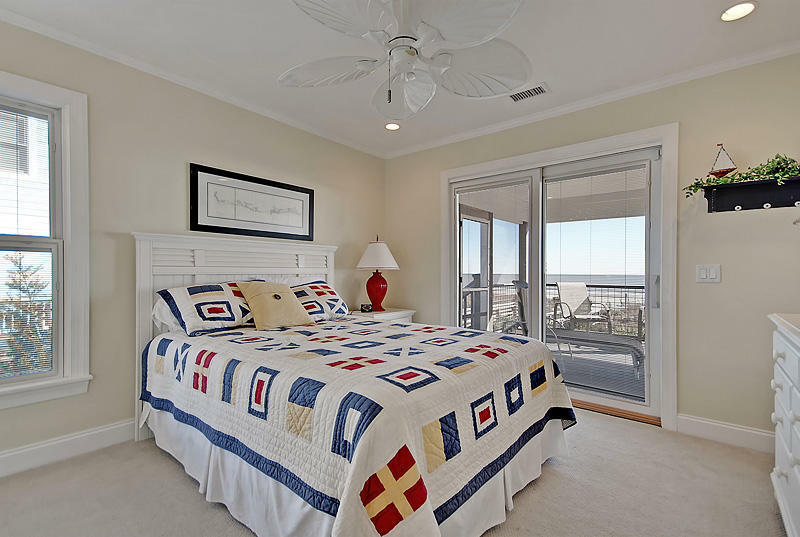 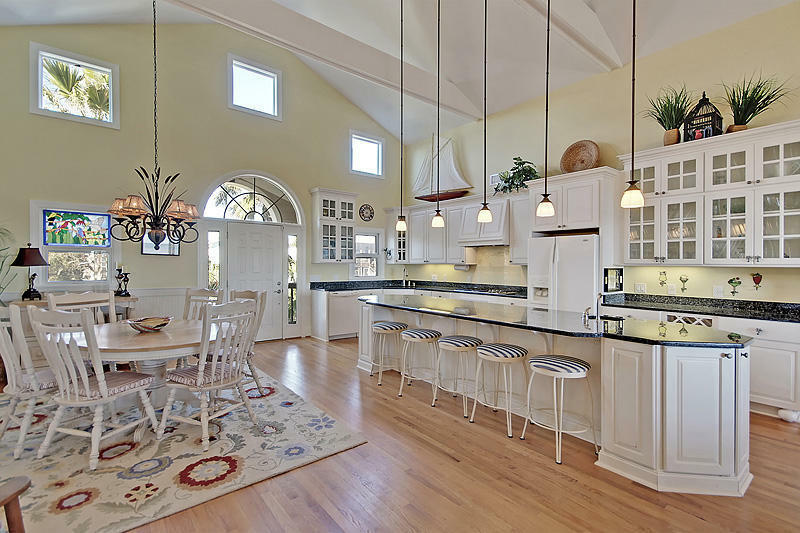 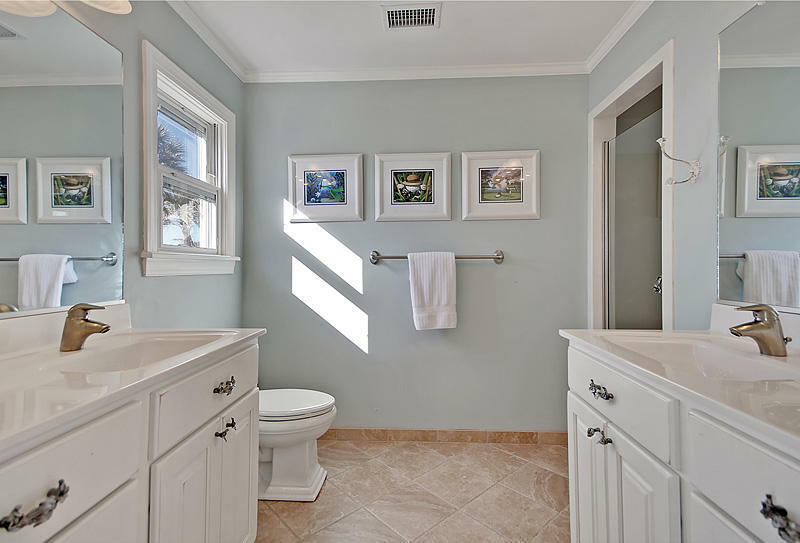 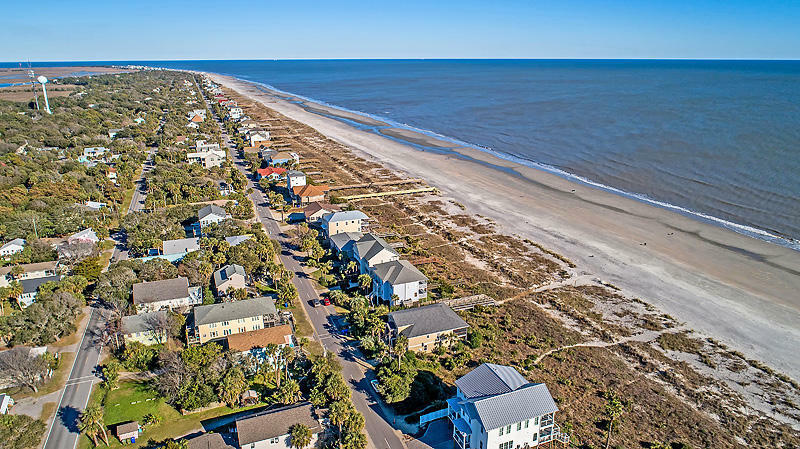 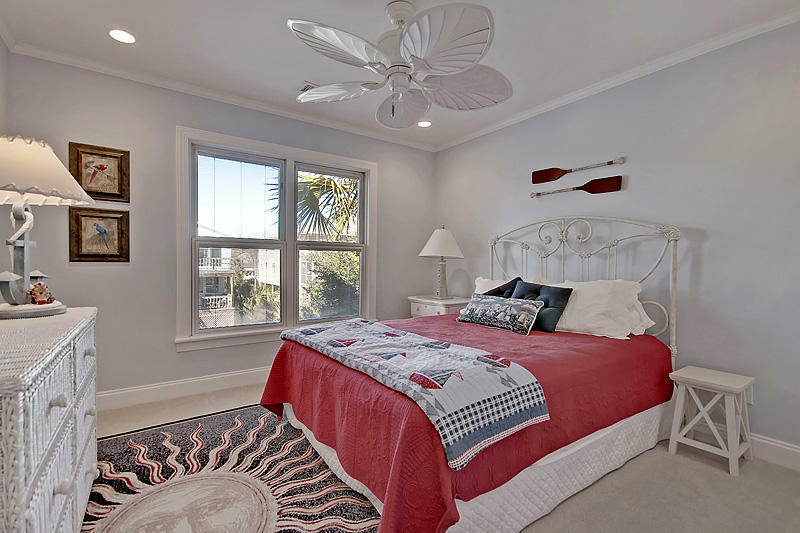 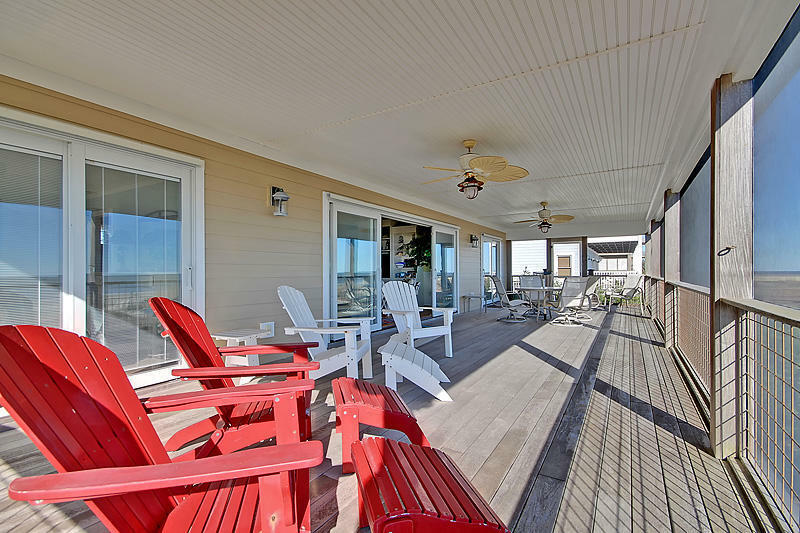 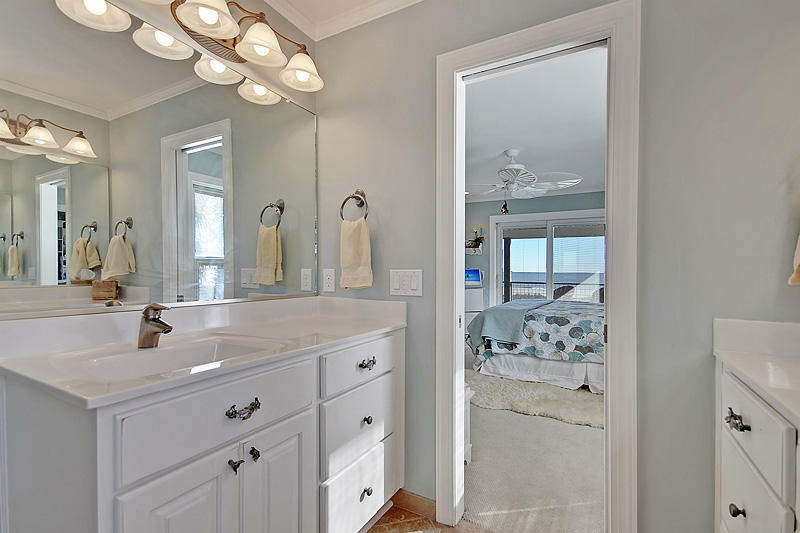 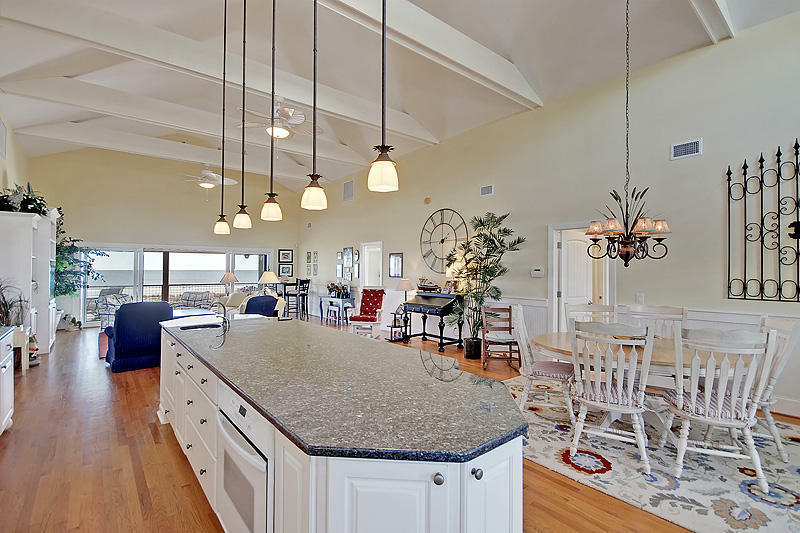 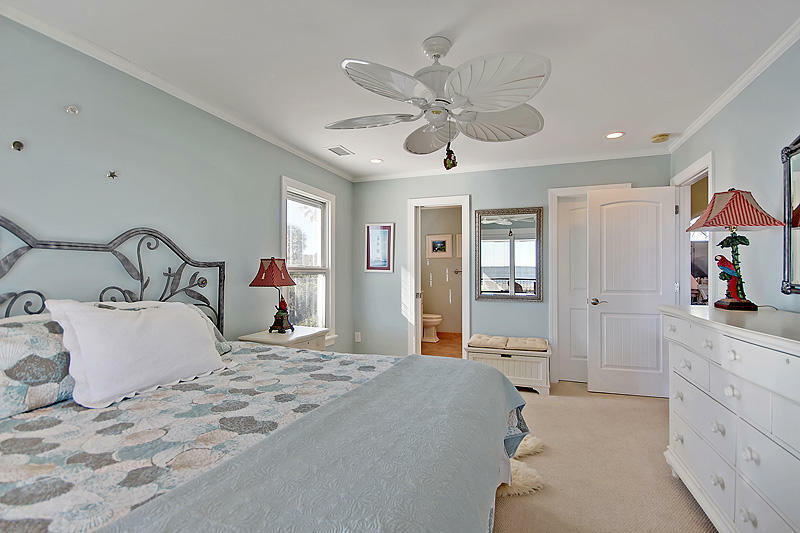 This home is the perfect beach house and makes a great residence or rental property.